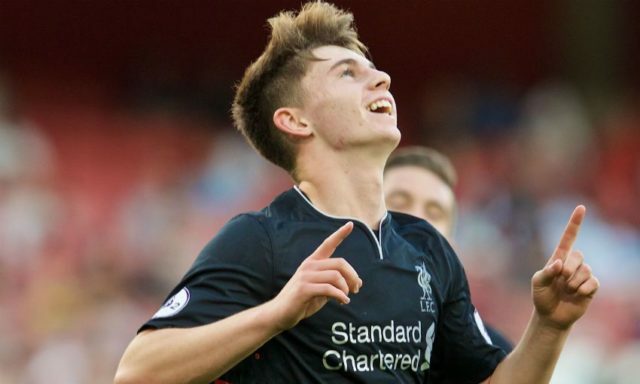 The emergence of Ben Woodburn was one of the highlights of pre-season for us. And now, Woodburn’s showed again the outrageous potential he has, scoring a brace against Arsenal Under-23s in our 3-1 victory last night. The teenager scored the opener coolly when one on one, but his second is a finish of sheer class, curling into the top corner from the edge of the area with defenders closing in on him.